© Leslie Haig. All rights reserved. 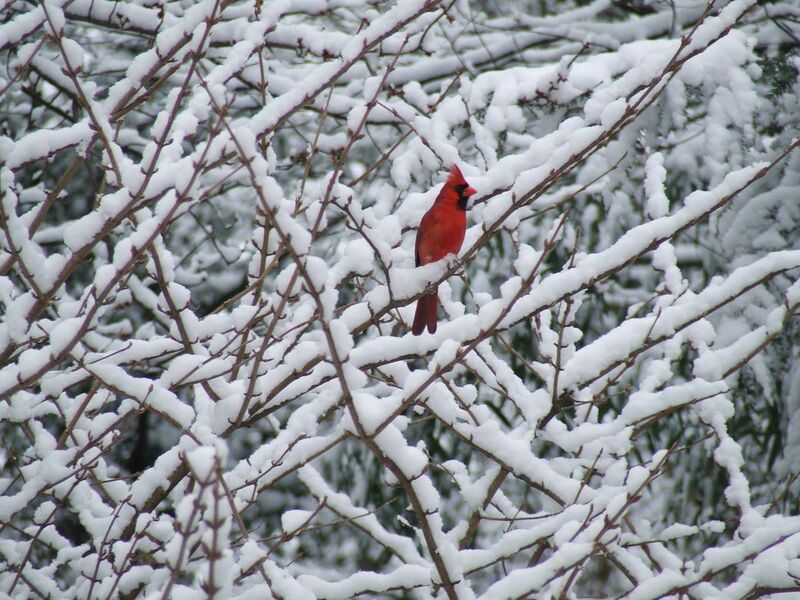 Winter wonderland's unexpected guest is a cardinal, appearing after the 3/4/2016 snow storm in Silver Spring, MD. Date Uploaded: Nov. 14, 2016, 12:19 p.m.